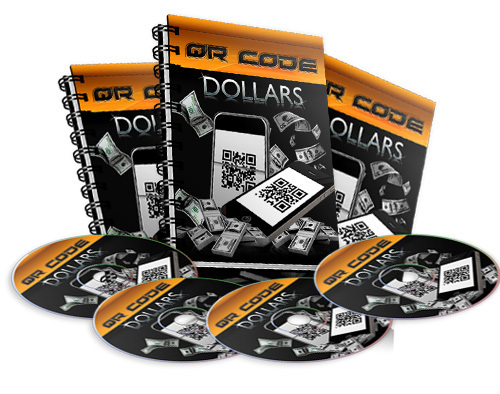 The QR Code Dollars program has been designed to turn you in to the local QR code expert so you can sell this useful technology offline to clients and profit from it. With this information you will be confidently able to sell QR codes and talk about them like an expert and convince potential clients there is money in it for them. QR codes can turn you a great profit if you used well and this program will show you how to educate your clients in to using these codes to boost their business. * Learn step by step how to use QR codes and the technology you need in order to read them. * Discover the real value to you behind tracking the codes - and its not what you might thing! * Learn to avoid the number 1 mistakes most people make with QR codes which could cost you your business!